Celebrates the uniqueness of each child! Located in southeast Baltimore County, Our Lady of Hope/St. Luke School is a Christian community rooted in the Catholic Faith. The school celebrates the uniqueness of each child and provides an environment that surrounds them with Christian values. The school strives to educate the whole child spiritually, academically, physically, socially, and emotionally. Children of all faiths are provided with a challenging academic environment rich in spiritual growth. Come visit Our Lady of Hope/St. 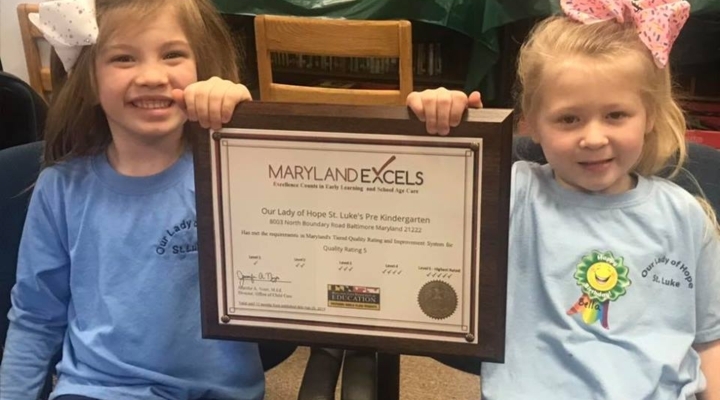 Luke School and see why we're so proud of our students and teachers! 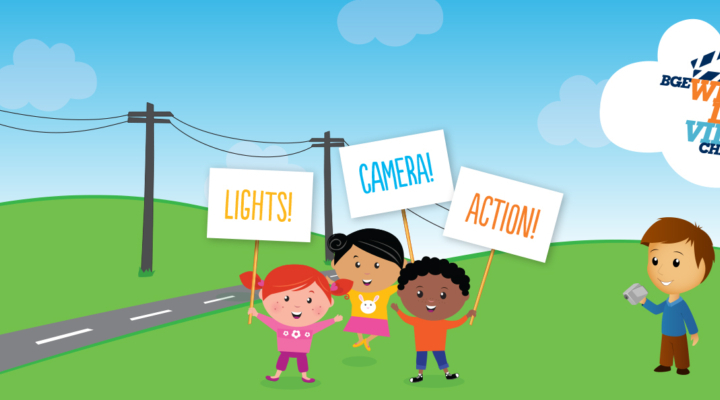 BGE Wires down video contest! Our video made the BGE Wires down challenge! Now it’s your turn...you can vote three times a day per device, so GO VOTE! 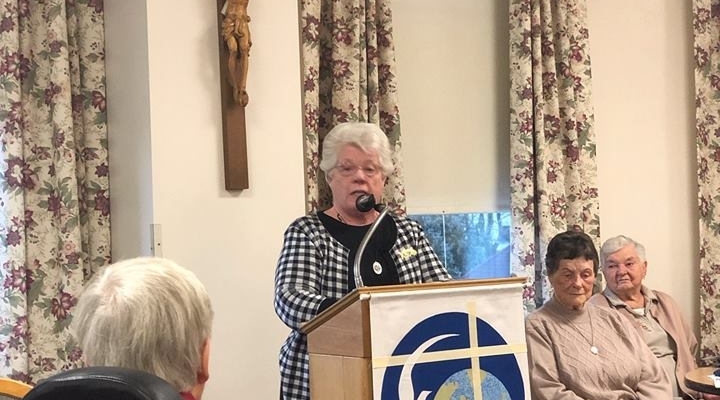 Sister Irene and faculty members visited the Villa and talked to the Sisters about the students and education. 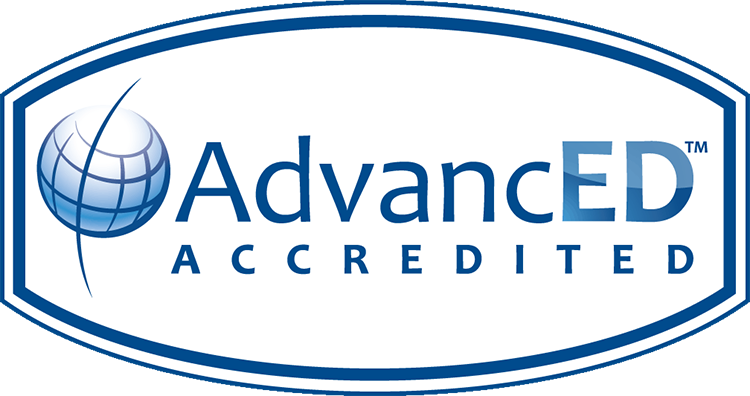 Our Pre-K Program has reached a Quality rating of 5 through Maryland Excels. Level 5 is the highest rating given through Maryland Excels and MSDE. Check us out! Come learn more about our school! Limited spaces are available. We are accepting applications now! Call 410-288-2793 for more information. Our Lady of Hope/St. Luke School has been a Fuel Up to Play 60 School for the last eight years. We are excited to promote good life skills along with healthy eating habits!